Water, by some estimates, is 70 percent of the human body. This includes brain tissue, and dehydration can cause your brain to shrink and pull away from the skull, triggering pain receptors surrounding the brain, resulting in a headache. Bottled water comes in many shapes, sizes, and brands because many people drink lots of water because they find it to be delicious. In addition, drinking water is good for you. It helps flush waste products and toxins from your body, promotes healthy kidneys and bowels, increases skin elasticity, and boosts energy. Staying well hydrated will also help you make healthier food choices. Despite broad awareness of this, many people go through life dehydrated. Don’t let that be you. Develop the habit of drinking at least four 16-ounce bottles of water each day. 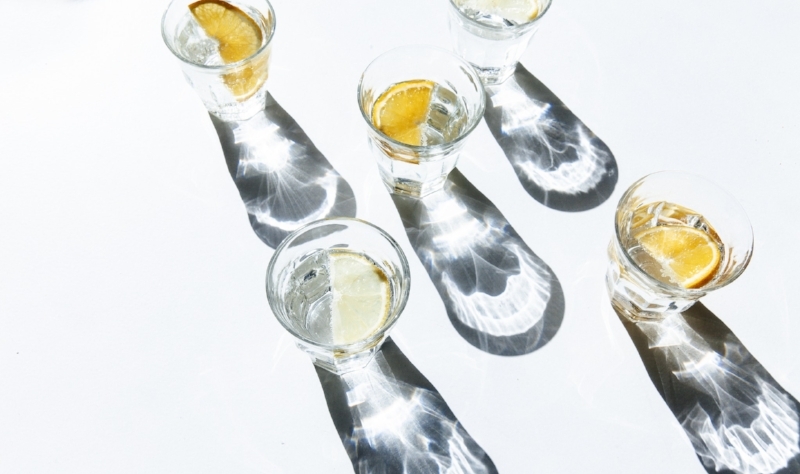 Whether it’s a New Year’s resolution to drink more H2O or you’re still fending off that January 1st hangover, we’ve uncovered some convincing reasons to knock back more water in the New Year. These tricks make sipping water less of a chore.